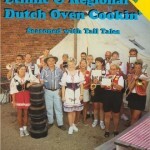 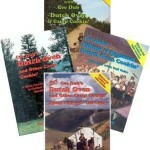 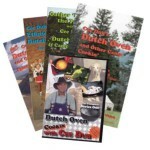 The first-ever television series devoted to camp cooking with Dutch ovens, Cee Dub’s Public TV Series, “Dutch Oven & Camp Cooking” is now available for the first time on DVD! 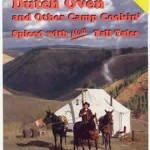 Filmed with a timbered backdrop in Northern Idaho, Cee Dub introduced an entire generation to camping and camp cooking with his canvas wall tent and Dutch ovens. 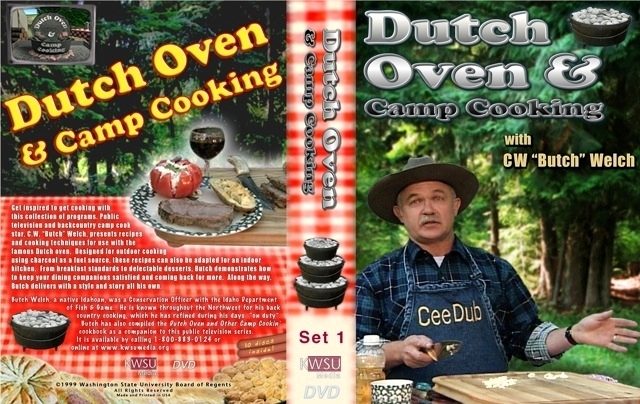 Whether explaining to folks how to bake Dutch oven bread with charcoal briquets or swatting pesky flies while preparing his next recipe, Cee Dub educates and entertains with each episode.